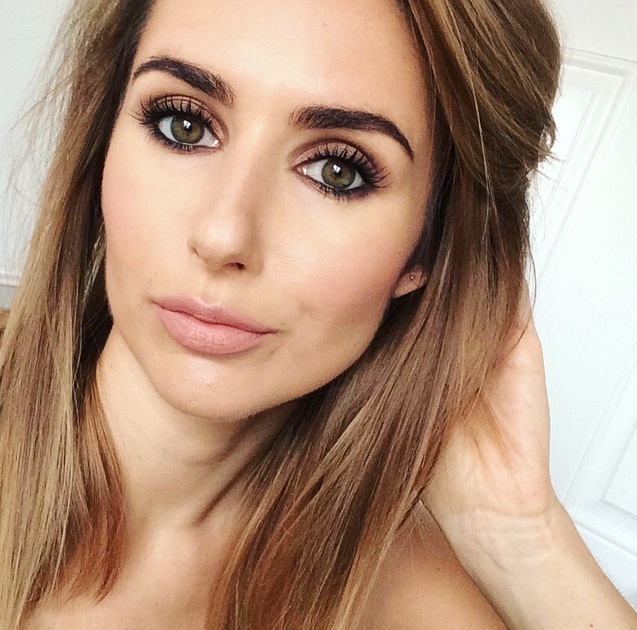 I've been wanting to try the dip brow for ages! Yep, that hourglass pencil's on my wish list. Think it's probably similar to the brow wiz. 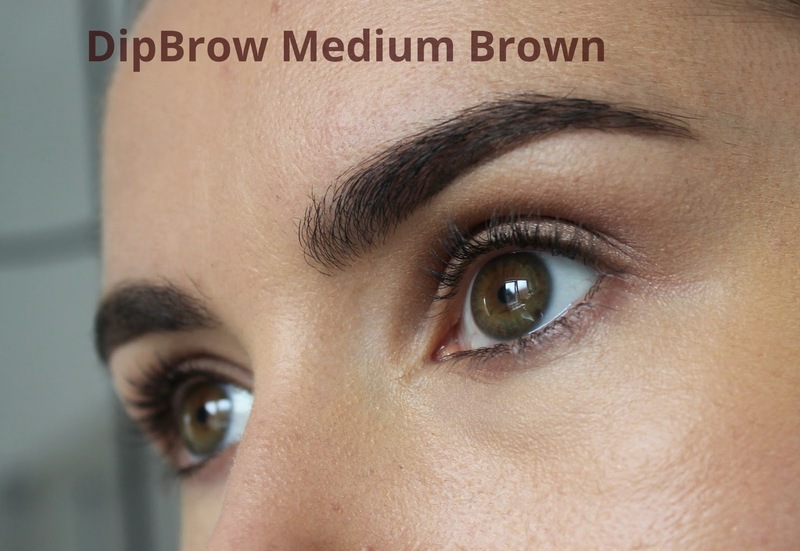 I know what you mean about DipBrow, hence why I only tend to wear it for nights out/occasions. The ABH clear brow gel and dipbrow are my eyebrow heroes, couldn't live without them aha! 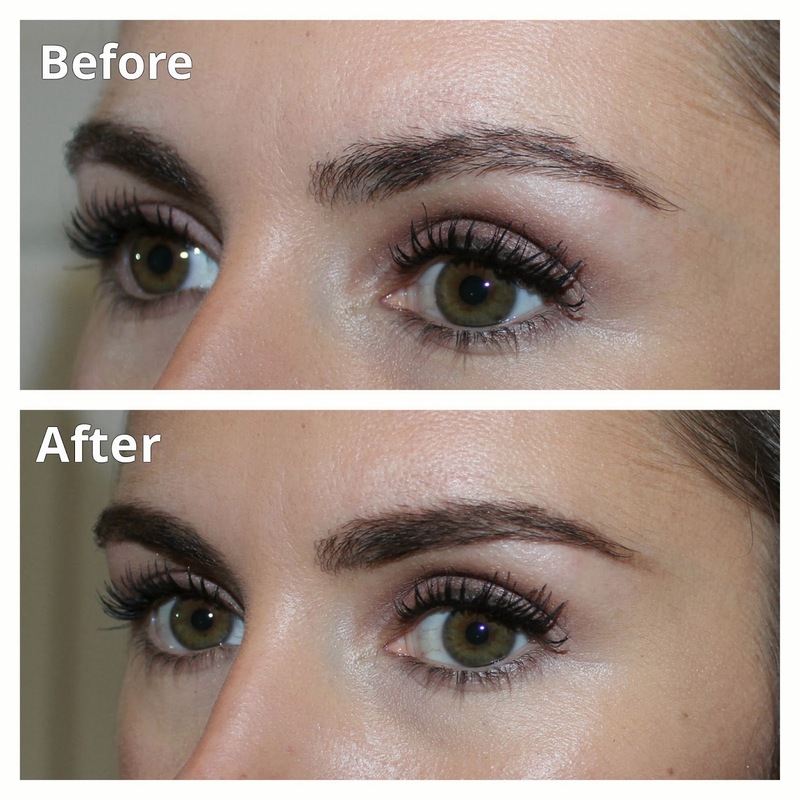 which shade of the Anastasia Brow Wiz did you use? 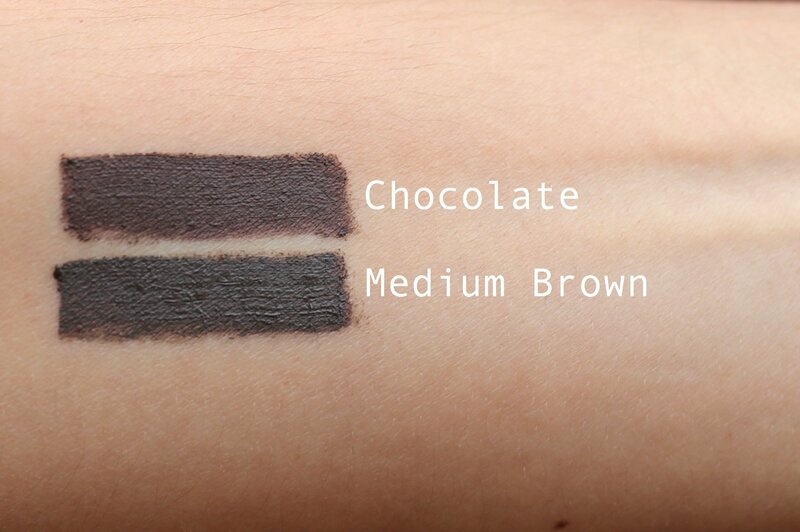 i want to buy it but don't know which shade to get, and your eyebrows/hair seem a similar shade to mine.